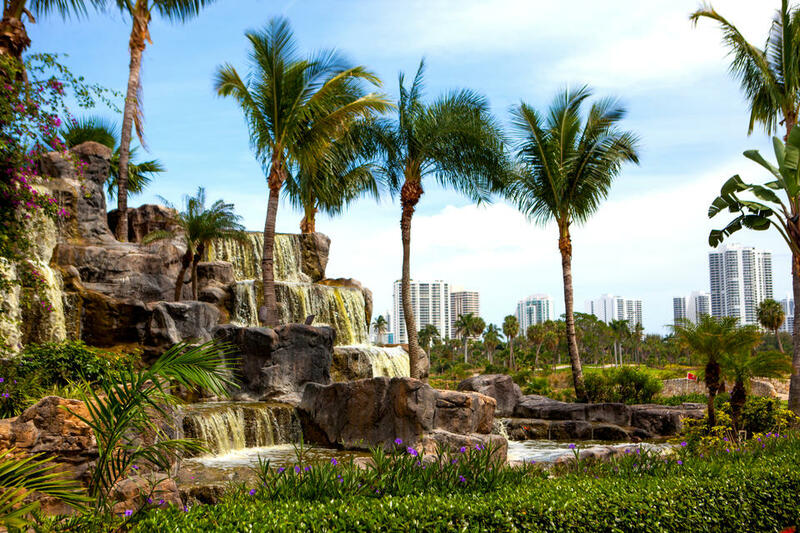 The Spanish word "Aventura" literally means "adventure". 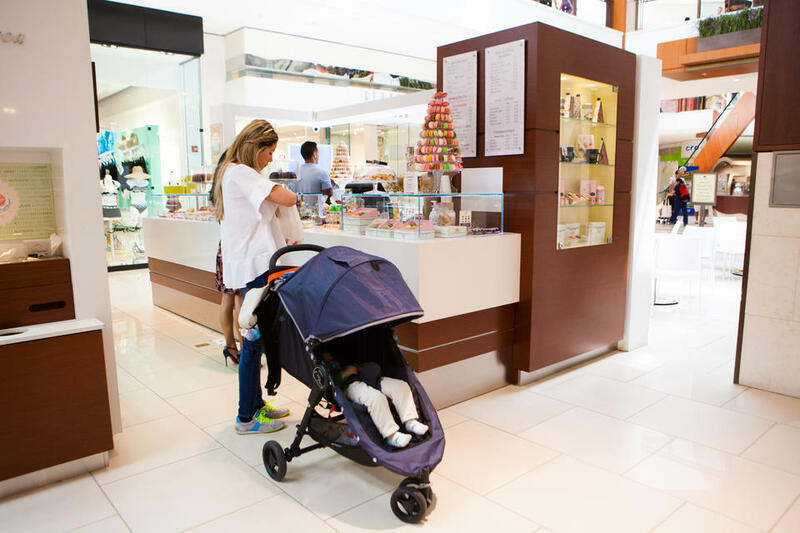 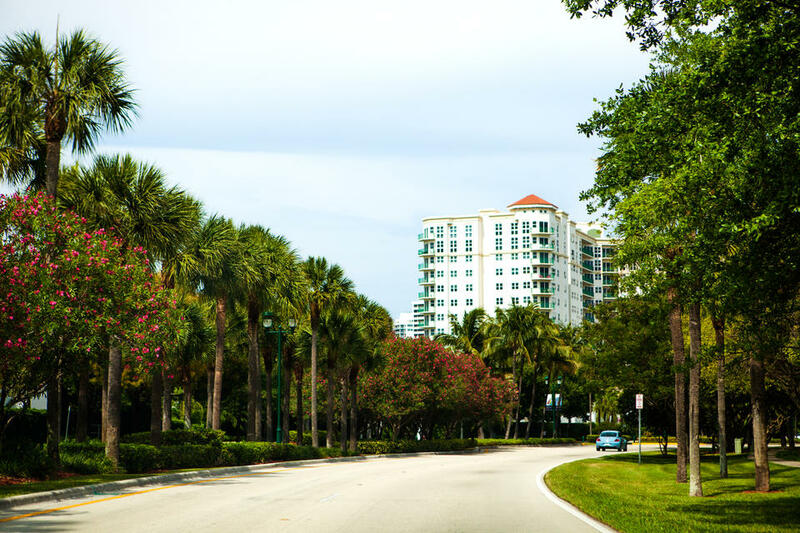 Even though it's one of the newest suburban communities to South Florida, Aventura does not fall short on the adventure scale. 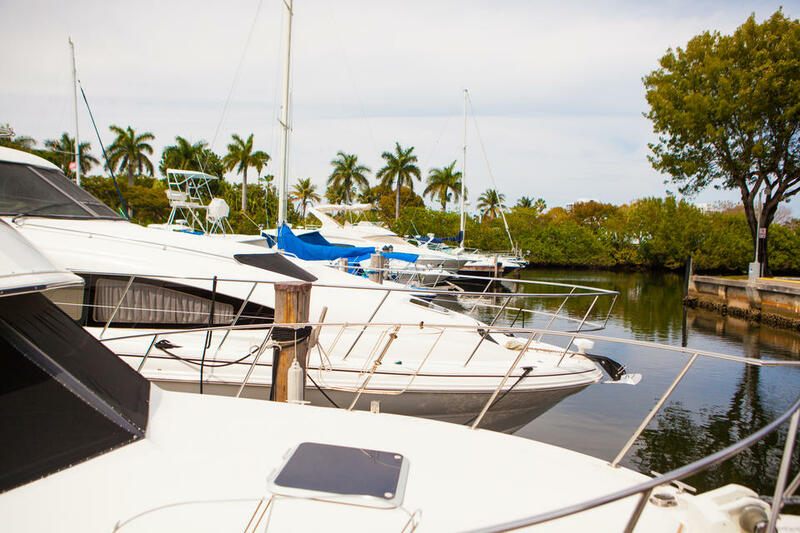 Bordering the Intracoastal Waterway, the town is home to boaters, golfers, and families. 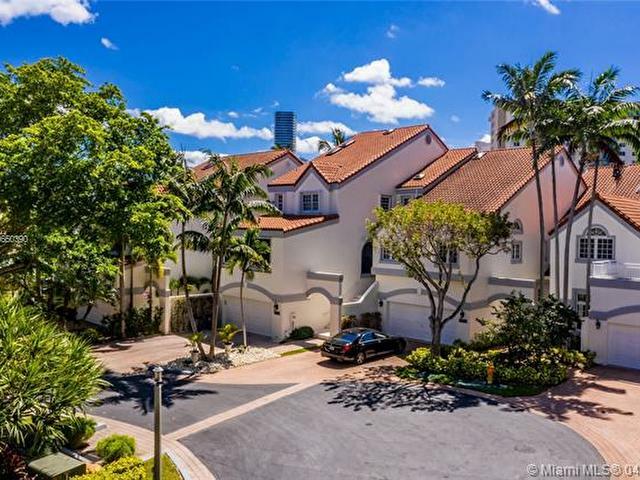 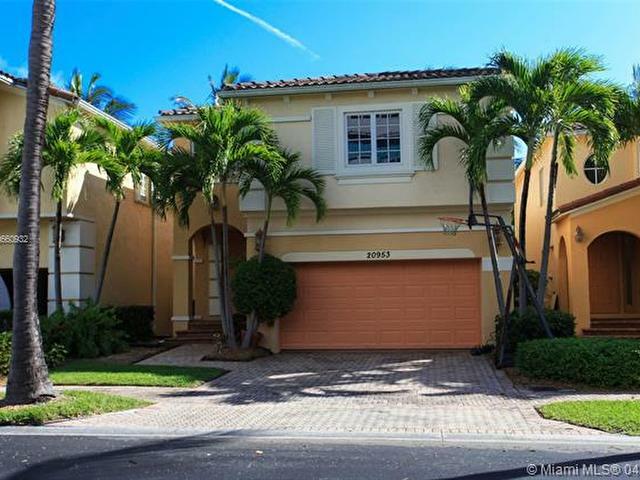 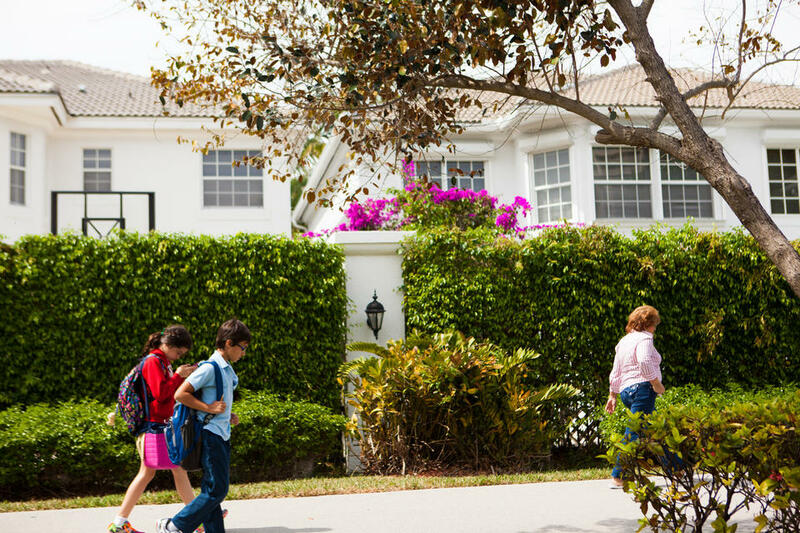 This is the perfect neighborhood with a great balance of greenery, water, shopping, and fun. 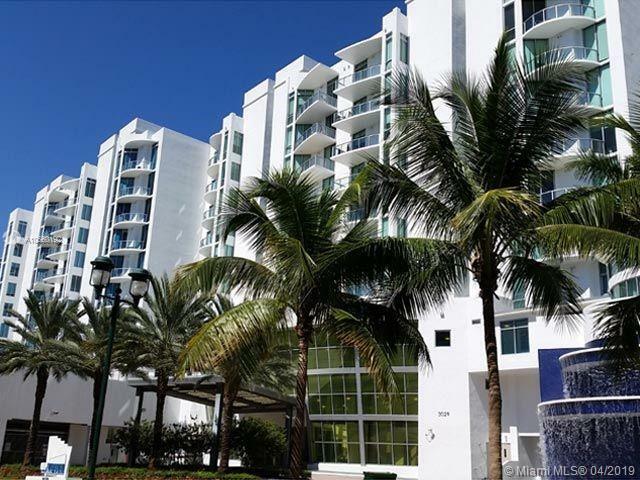 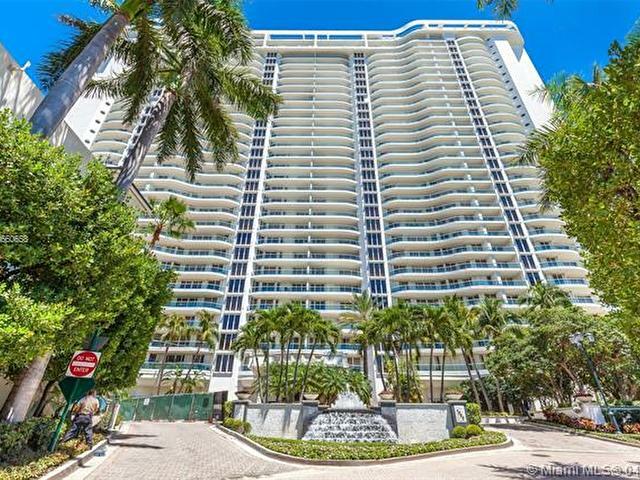 Aventura is an equal distance between Ft. Lauderdale and Miami, making it an easy escape from suburban lifestyle to the rest of South Florida's busy streets. 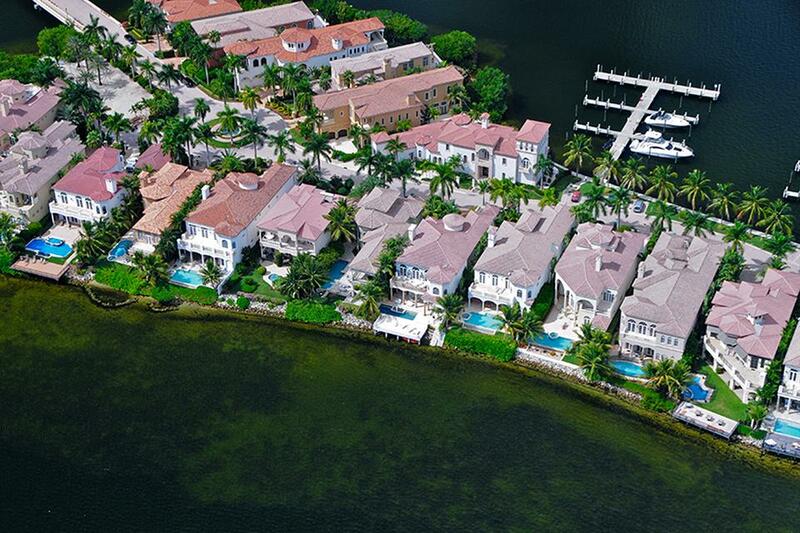 But with the boat and the golf course right in the backyard, you may not want to leave. 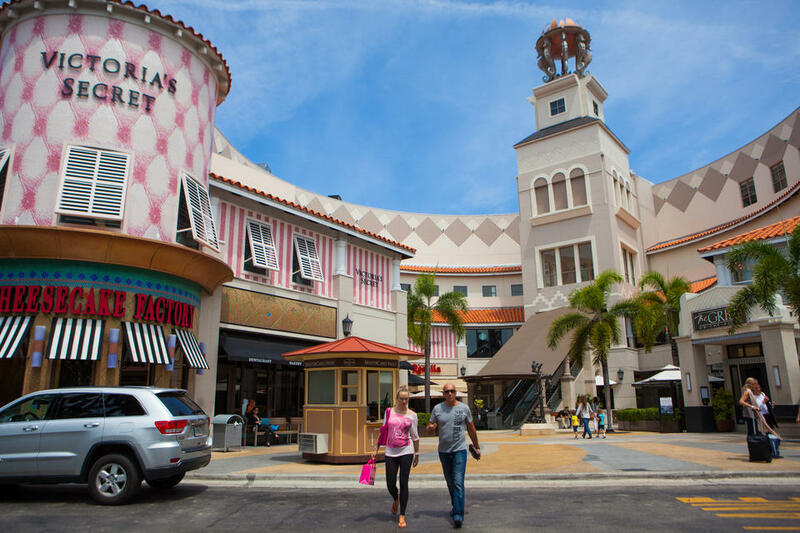 Aventura Mall is the largest mall in Florida, ranking as one of the top five in the entire country. 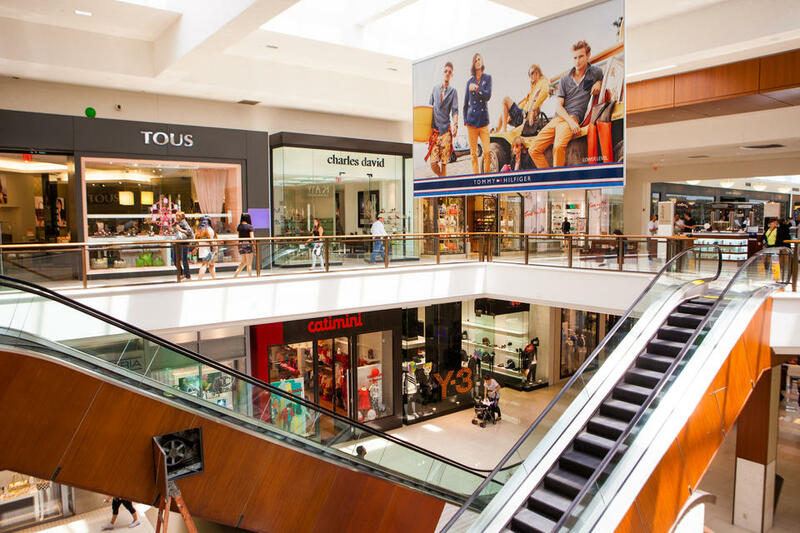 Packed with great shopping, the mall has six department stores and 280 shops. 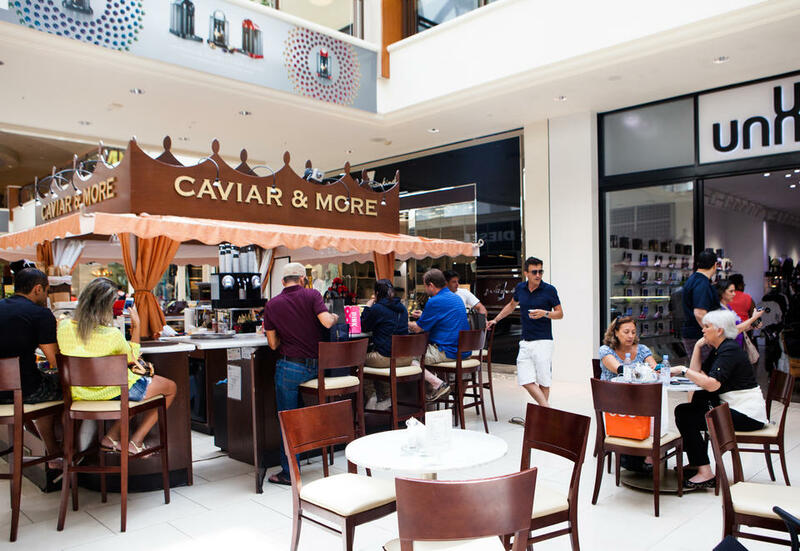 The diverse food court is perfect for the shopper on the go. 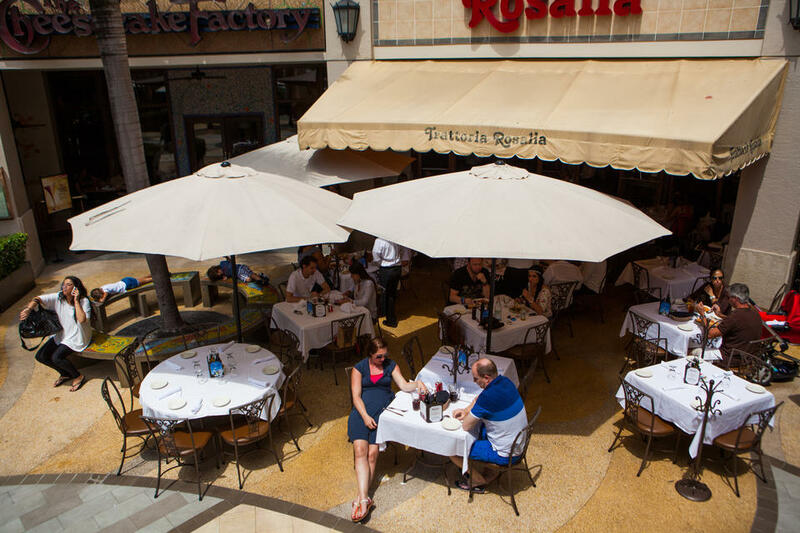 Or, for a more relaxed meal, dine at one of the many gourmet restaurants on the mall’s outskirts. 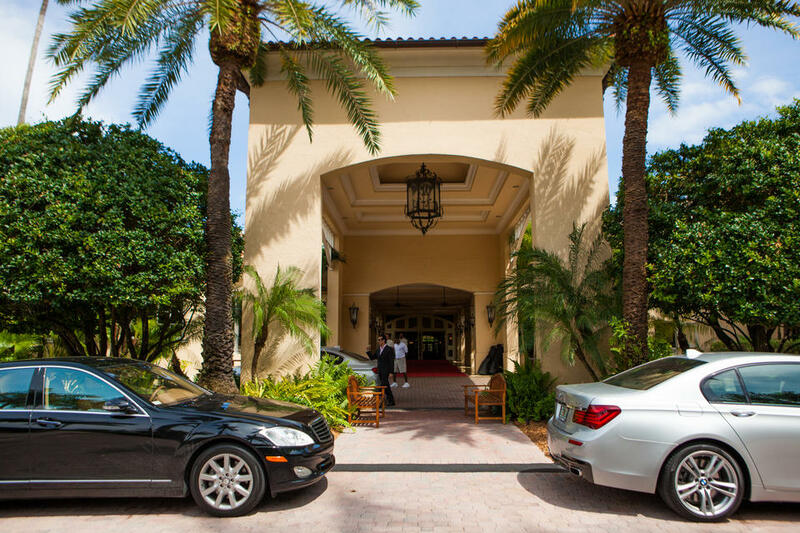 Turnberry Isle represents the best of Florida golf. 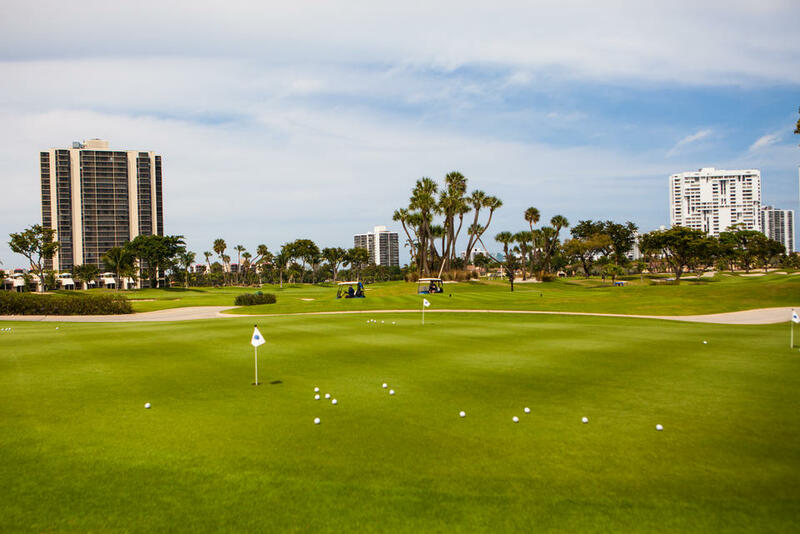 This gorgeous resort is located right in the heart of Aventura and features 2 full golf courses, each with 18 holes. 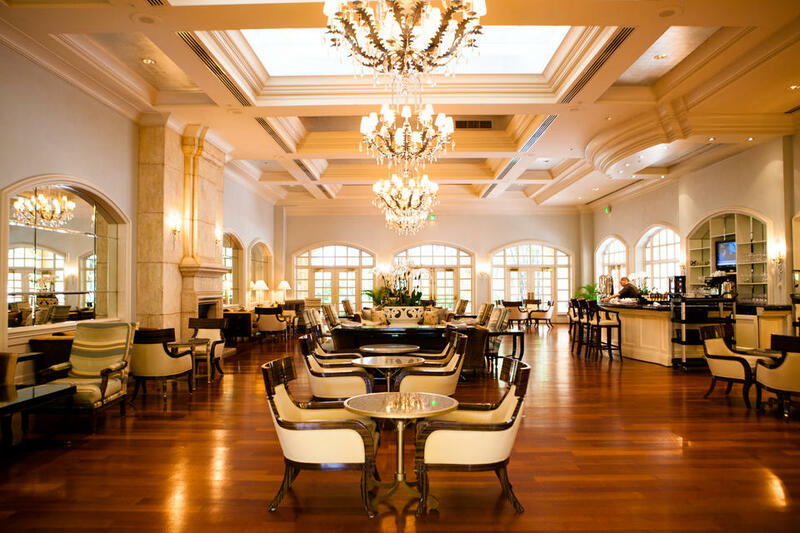 Experience fine dining and drinks, accompanied by waterfalls and great service. 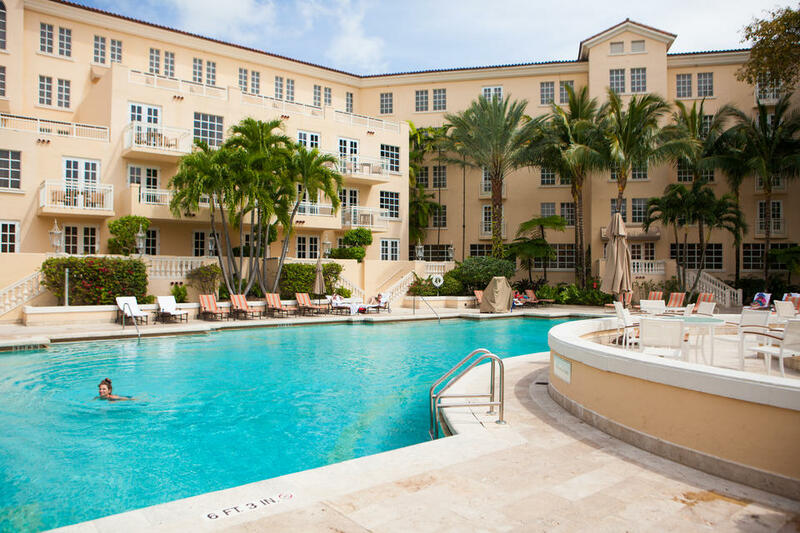 With a beautiful pool and spa, there’s plenty for the whole family to enjoy. 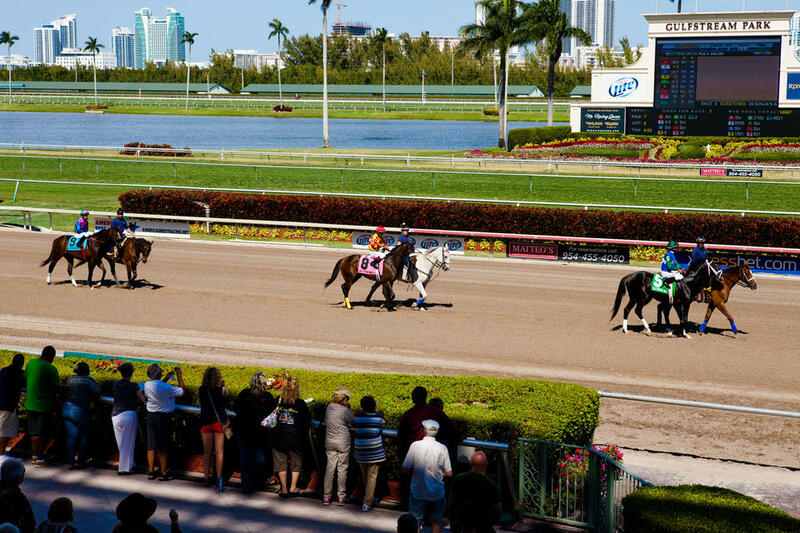 A racetrack, casino, restaurants, shopping, and nightclubs, this park has something for everyone. 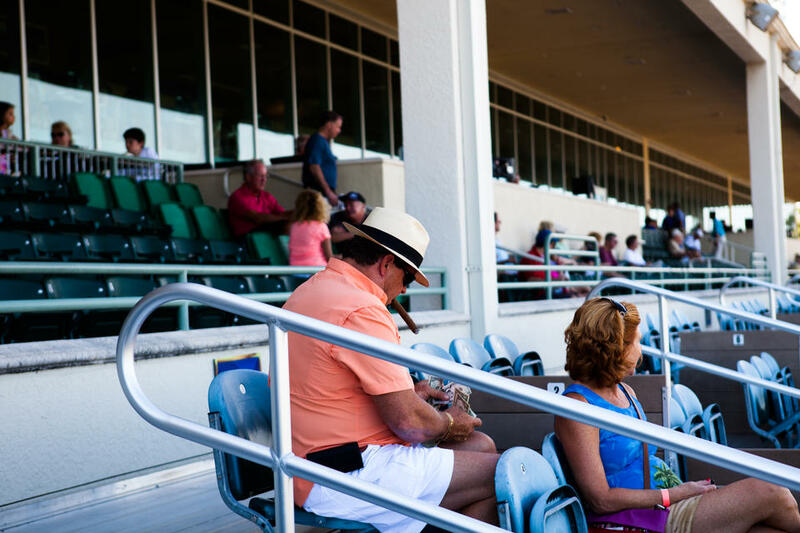 Make a bet then grab a drink at the tiki hut while you wait for the races to start. 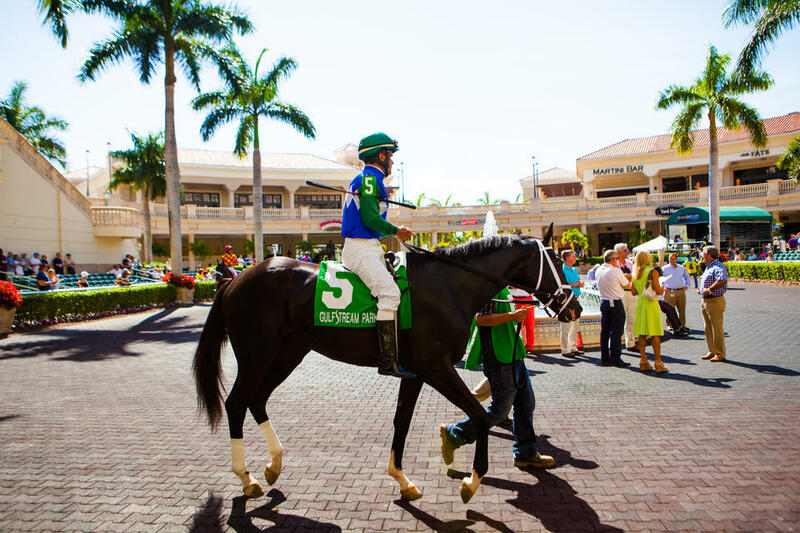 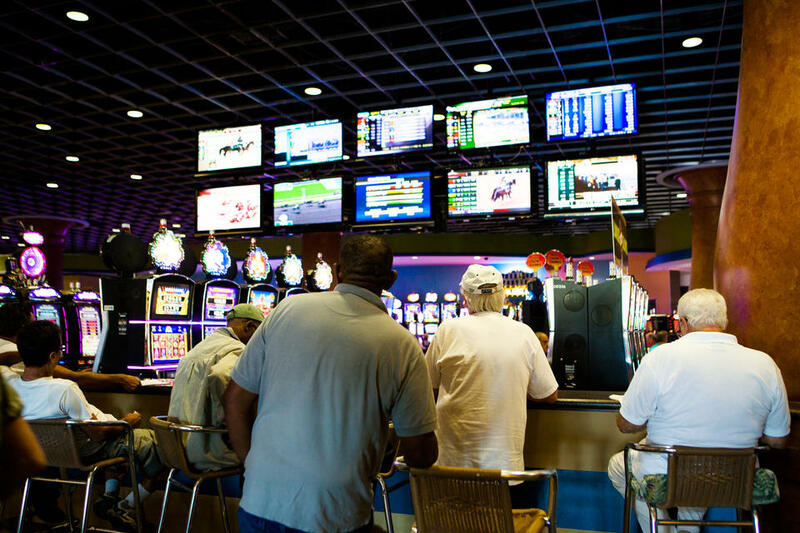 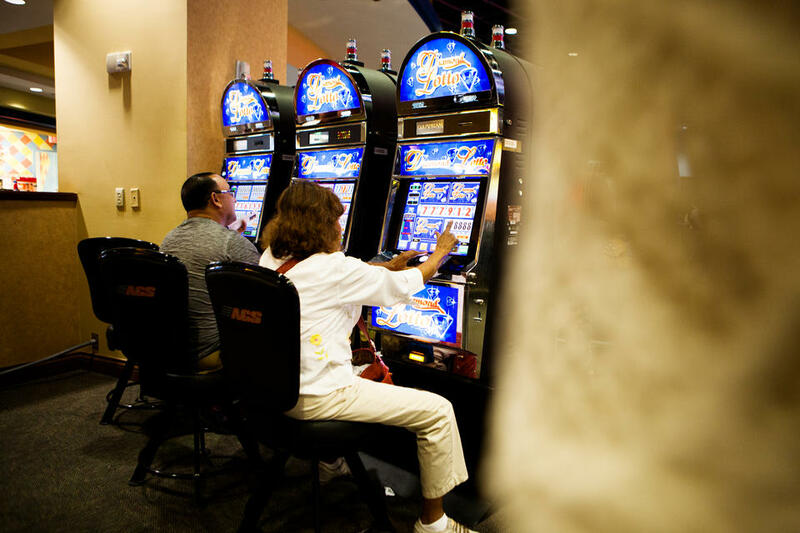 There’s plenty of ways to win at Gulfstream Park. 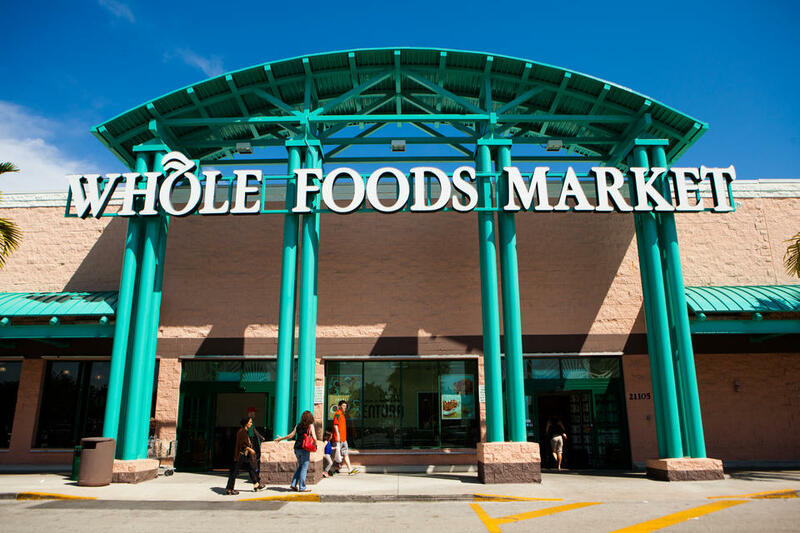 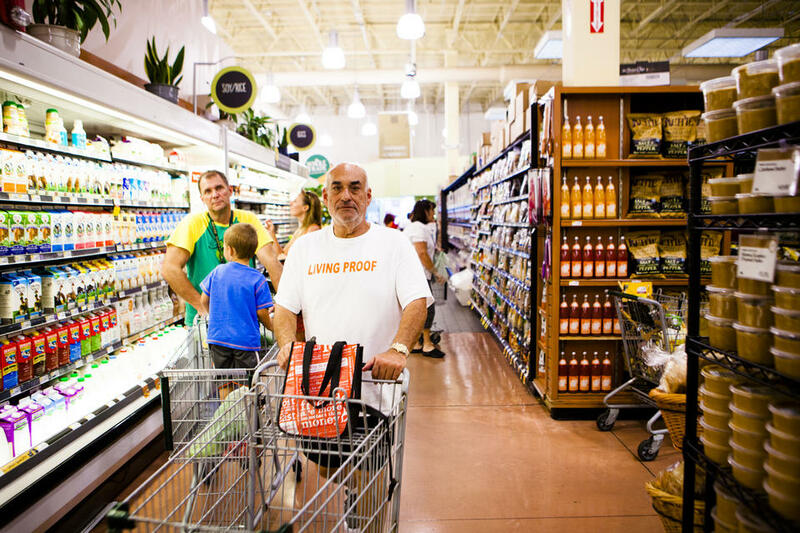 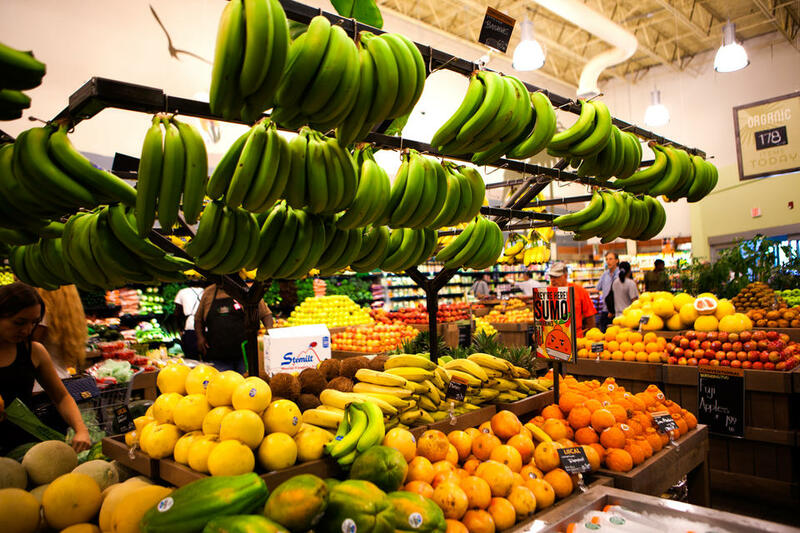 Just around the corner from your doorstep you’ll find easy access to grocery stores and home goods. 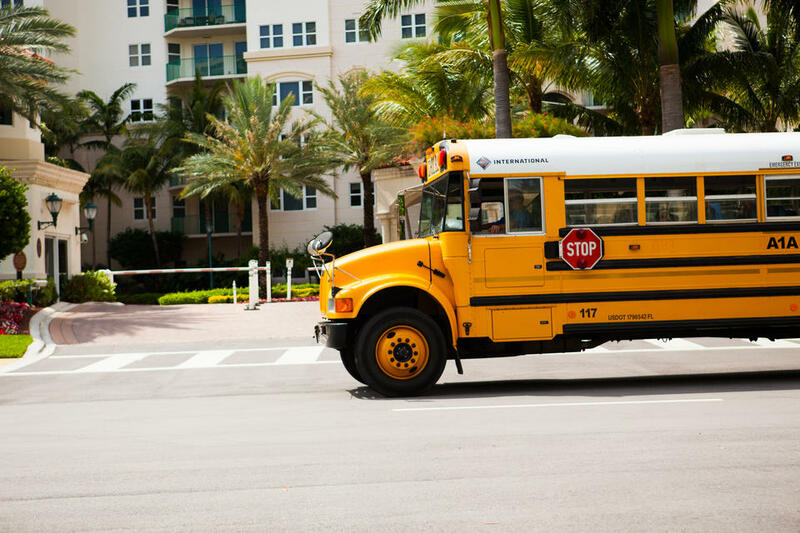 With award-winning schools, Aventura is an exceptional place for the kids. 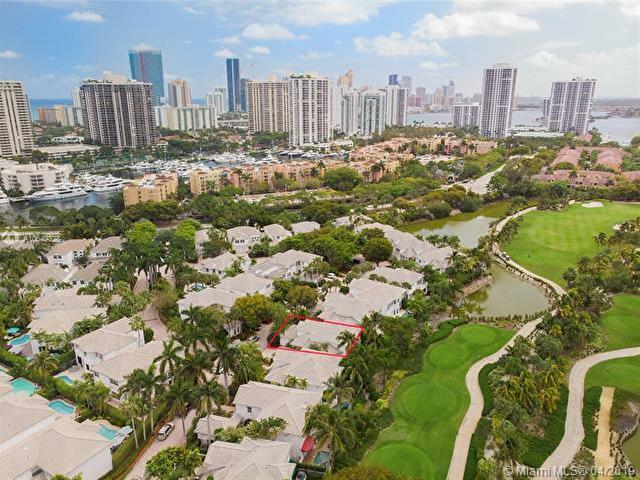 Aventura’s residences are surrounded by a tropical landscape. 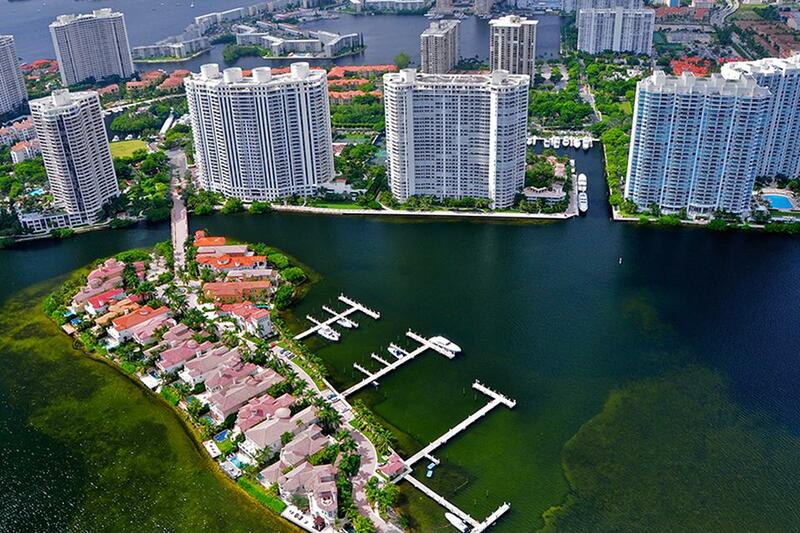 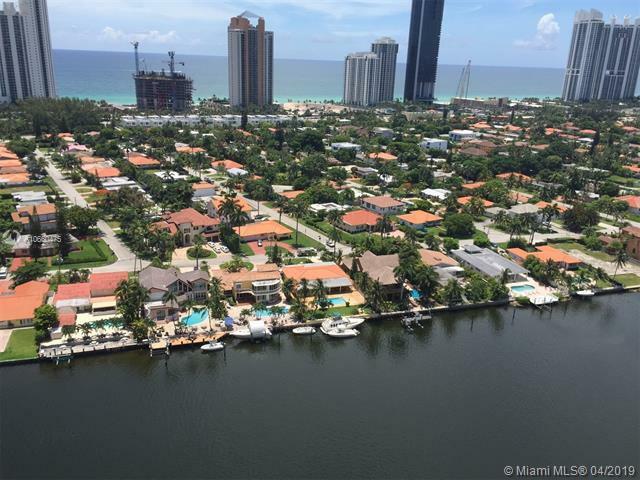 Choose a waterfront condo with a dock in the back or a residence in a gated community.